In 100 days the members of our community across every field of the DHC sector and beyond will meet in Nantes, France. 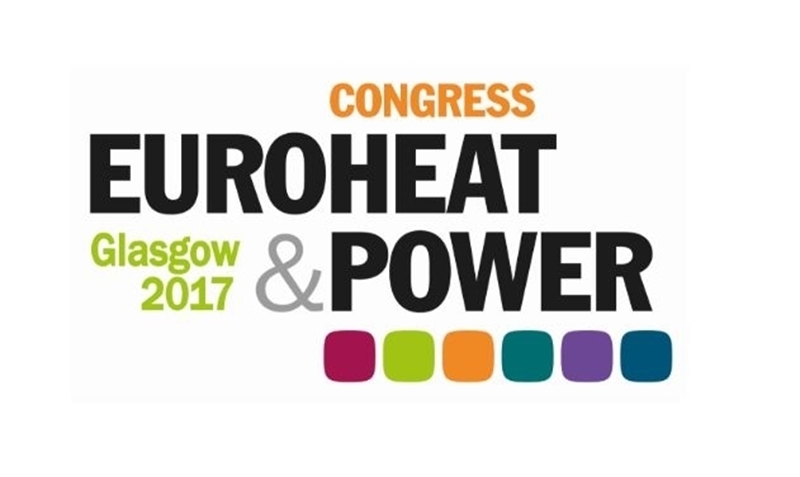 This incredible diversity has provided much of the inspiration for the programme of this year’s Euroheat & Power Congress. Whatever your particular background and interests, you're bound to find plenty of food for thought throughout our three days together. For further information, please have a look at our congress schedule www.ehpcongress.org. We hope to have you with us, please click Yes if you plan to attend. If you are unable to attend this time around, please indicate by clicking here No. Your response is greatly appreciated!